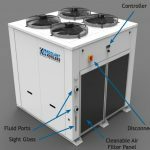 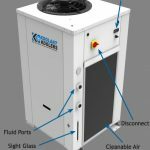 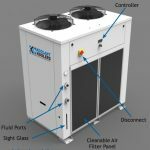 Chillers - Spot Weld, Inc.
A general rule for sizing a chiller is that, for every 100KVA of welder, you should have about a 1-ton chiller. 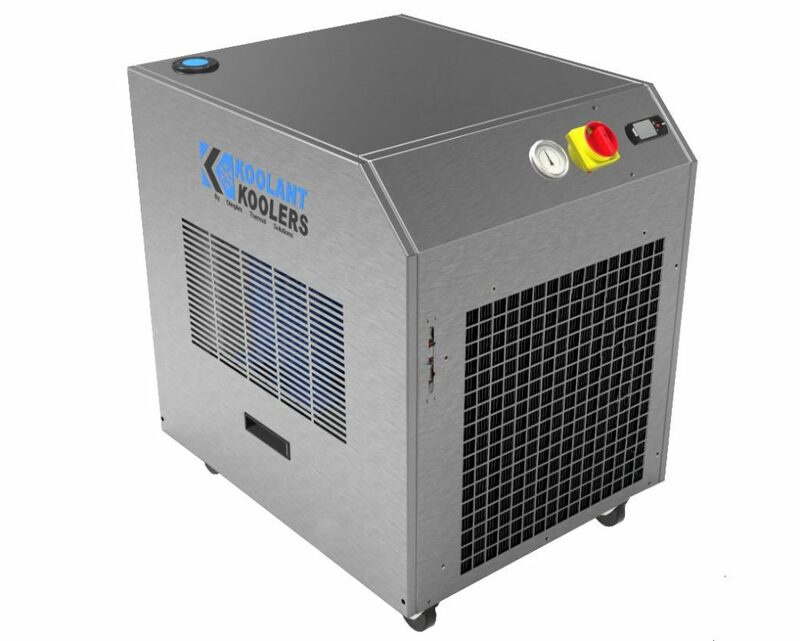 For example, if you want to cool 4 welders that are 100KVA each, you will need a 4-ton chiller. 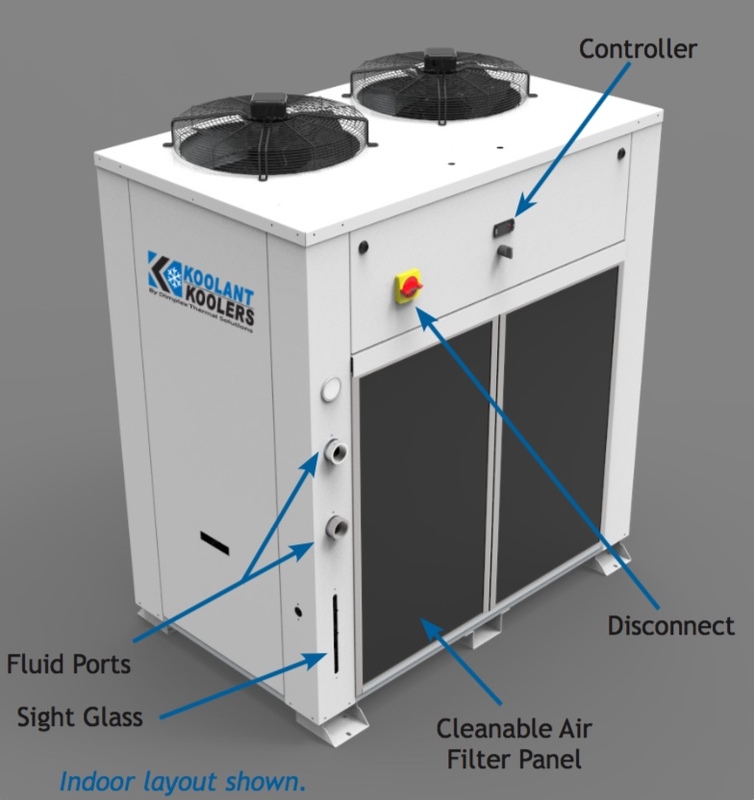 If you want to cool a 300KVA machine, you will need a 3-ton chiller. 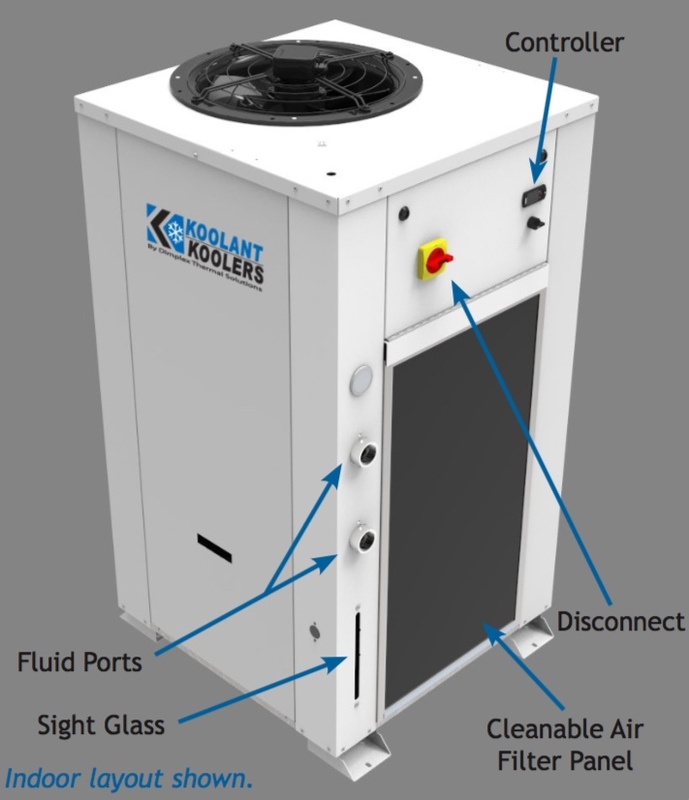 See below for further sizing details. 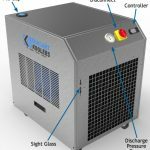 If you want a more accurate method for determining your chiller or recirculator size, you can use the formulas below. 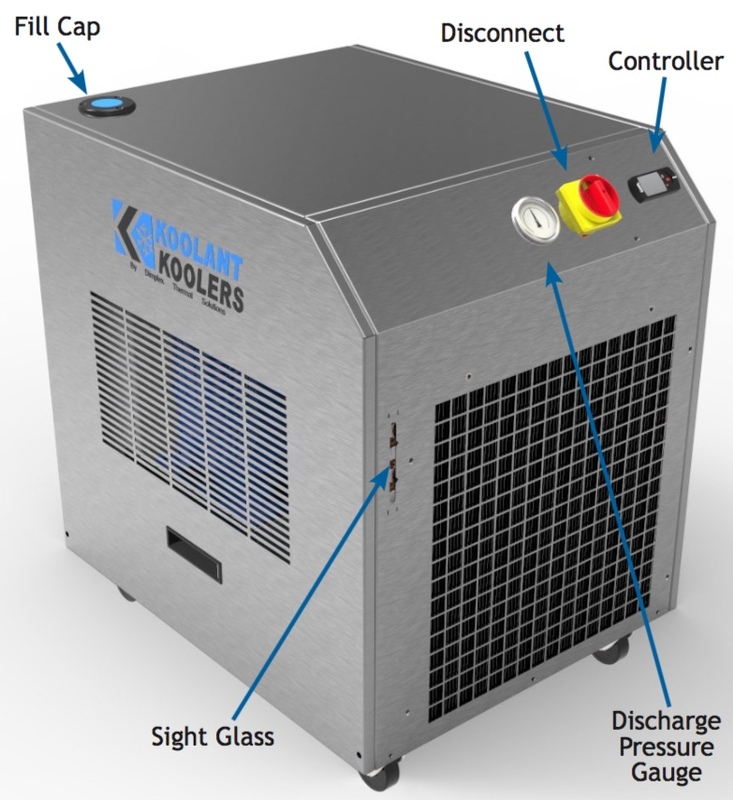 Say you are averaging 4 welds per minute on a 100KVA welder with a weld time of 15 cycles (250ms).